The San Francisco 49ers hold the No. 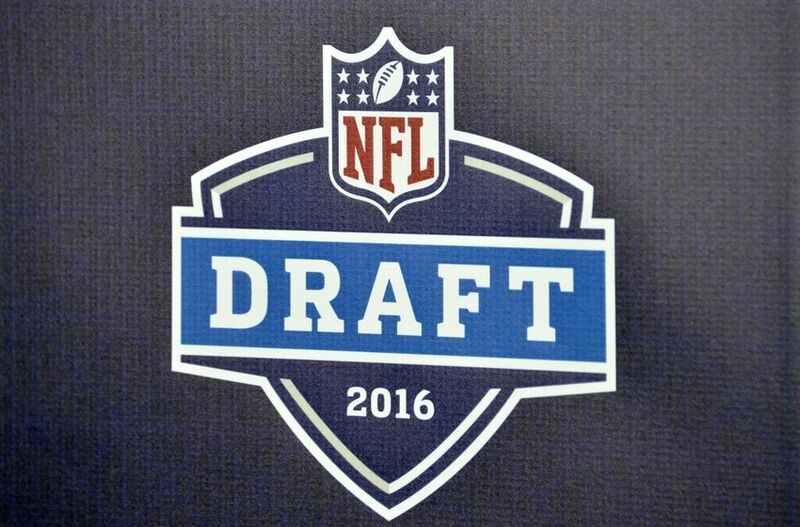 2 overall pick in the 2016 NFL Draft and will have a total of 10 selections when the draft rolls around late April. 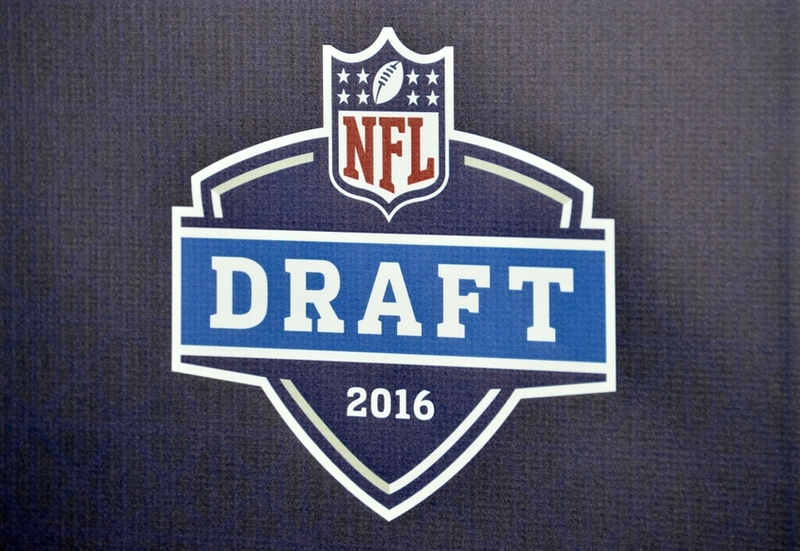 Niner Noise offers you a full, seven-round mock for San Francisco. The San Francisco 49ers are in full rebuild mode, searching for a new general manager and head coach. 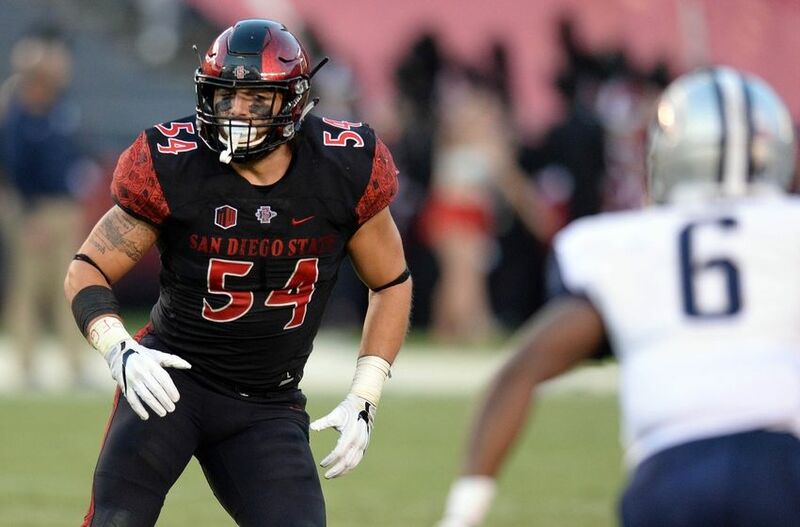 And with the 2017 NFL Draft a few months away, it’s almost impossible to speculate just how the Niners will wind up filling their draft board leading up to April. We have zero clue who the main targets will be and how the front office will go about planning a future for this franchise via the draft. Still, we can speculate on needs and prioritize them into rounds. San Francisco has plenty of those needs too. From quarterback, inside linebacker to even cornerback, the Niners could use help. The 49ers already have 10 picks, including the No. 2 overall pick to start the draft. In addition, it’s likely they’ll receive one compensatory pick — probably a Round 4 selection — for a net loss of qualifying free agents. Let’s assume the comp pick falls in Round 4 this year and draw up a mock for San Francisco using this information. While trades are a real possibility, let’s also grant the Niners stay put in each round. Starting off with the No. 2 overall pick, the 49ers are officially on the clock. 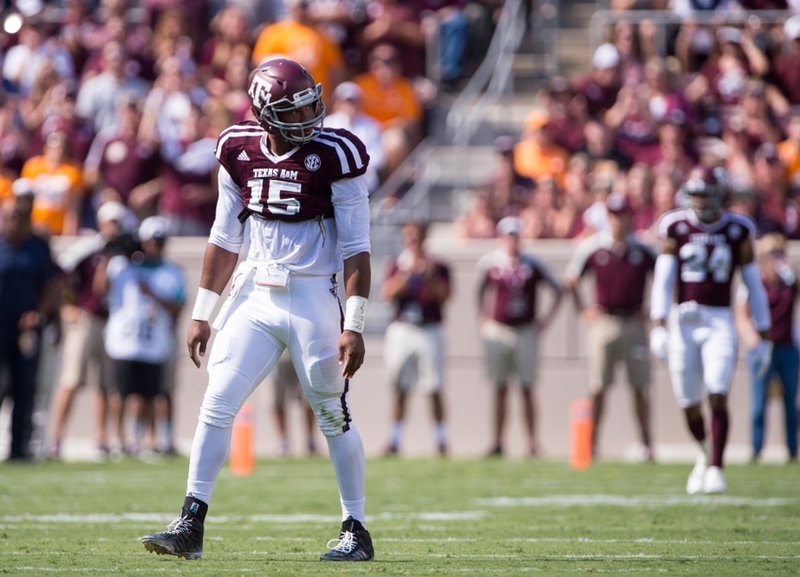 The 49ers’ selection of Texas A&M edge rusher Myles Garrett largely hinges on the Cleveland Browns, drafting at No. 1 overall, passing up on the standout pass-rusher and letting him fall to San Francisco. It’s possible though. The Browns are in just as dire a need as the Niners. And it wouldn’t be surprising to see them reach for a future franchise quarterback under offensive-minded head coach Hue Jackson. Regardless, the 49ers need pass-rushing help this offseason. After registering just 33 sacks last year — good for 21st in the NFL — San Francisco can ill afford to pass up on a talent like Garrett. Paired with back-to-back first-round selections, Arik Armstead and DeForest Buckner, a player like Garrett helps make the Niners’ front seven good once again. 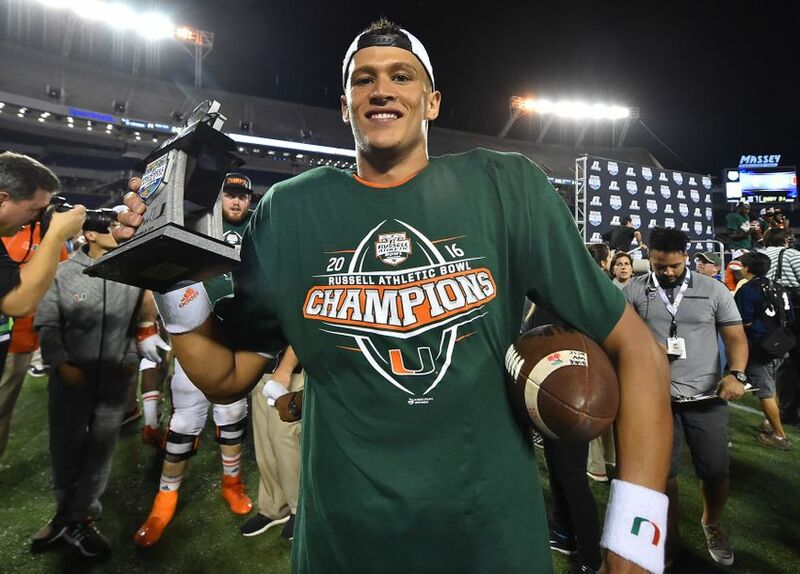 The 49ers clearly need a quarterback of the future, and this easily could wind up being a Round 1 selection. But the Niners shouldn’t sell out to get a QB at No. 2 overall just because they feel they have to. 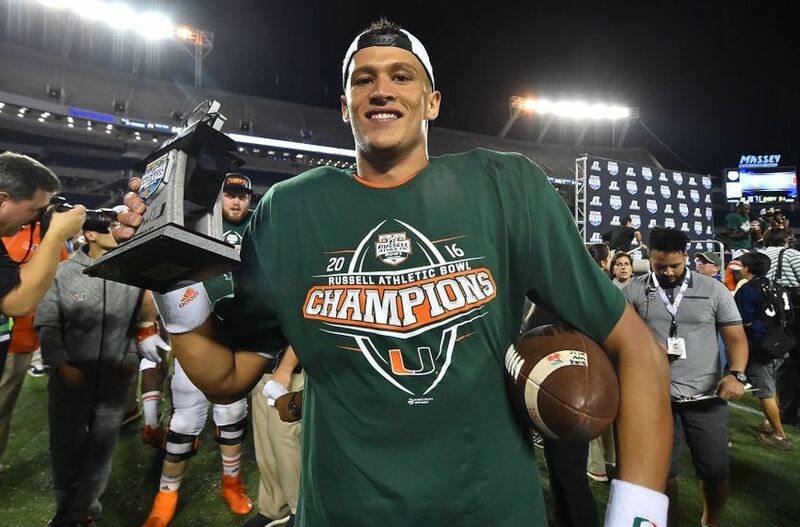 Instead, waiting until Round 2 to select a quarterback like Miami’s Brad Kaaya is a strong option. And while he might need a year or so to develop, there’s little questioning his starting capabilities at a pro-level system at Miami. As badly as the Niners need a quarterback, the team also needs someone who can help in the receiving game. Passing on noteworthy wide receivers in recent NFL Drafts has hindered San Francisco’s offensive production for a while now. 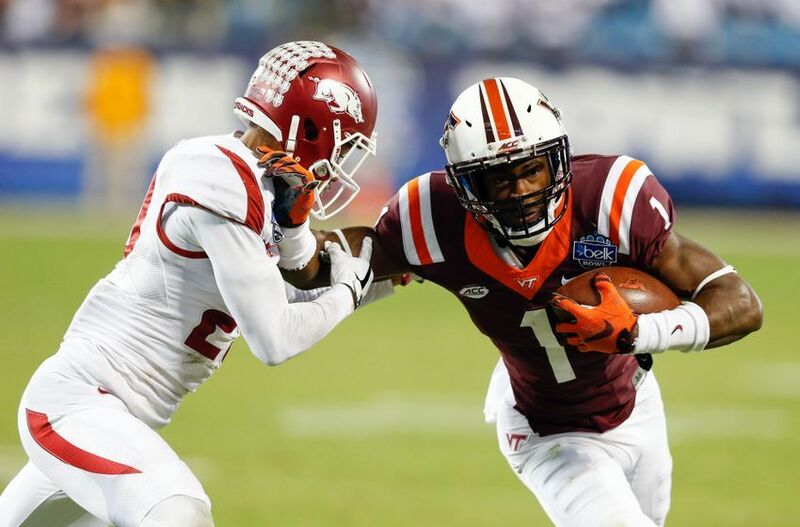 But the 49ers won’t have to worry so much about this if they target Virginia Tech wideout Isaiah Ford at the beginning of Round 3. At 6-foot-2 and 195 pounds, Ford could stand to put on a bit of weight. 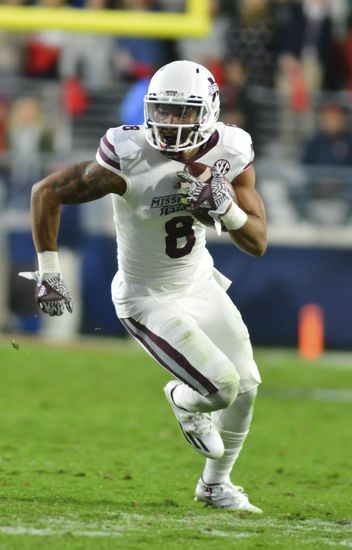 But the three-year collegiate standout has a great deal of speed to his game. And those solid hands make for a reliable, red-zone-presence-type target San Francisco will so desperately covet this offseason. Unless the 49ers are hanging on both NaVorro Bowman and Ray-Ray Armstrong being completely healthy and ready to contribute in 2017, their defense still needs a considerable amount of help at inside linebacker. Bowman is fine. And Armstrong might be more of a coverage-type ILB anyway. 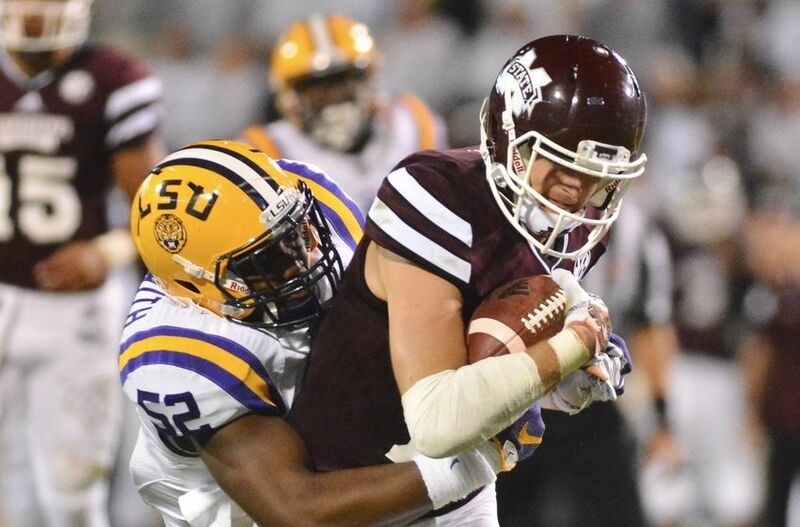 But LSU’s Kendell Beckwith is a wise choice at the start of Round 4. Beckwith’s speed isn’t that great, and don’t expect him to be used often in side-to-side coverage. 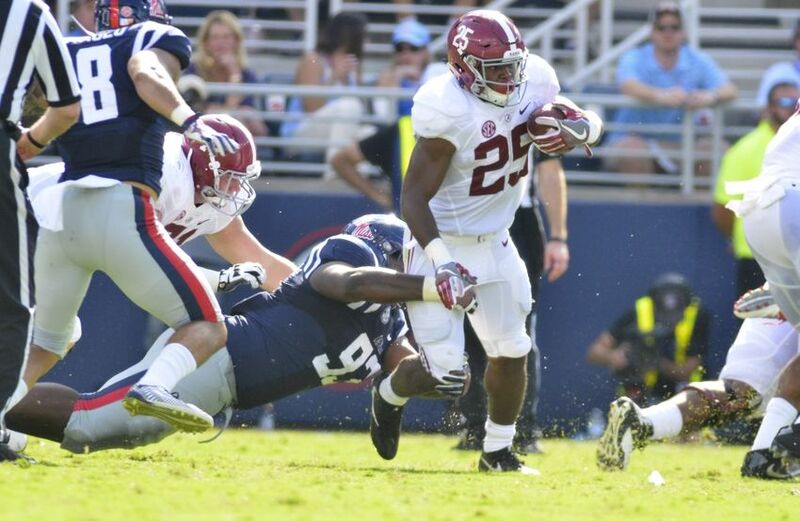 But in overall converging between the tackles and pursuing ball carriers, Beckwith is about as solid as they come. His 91 total tackles in 2016 speaks to this ability. And anyone who’s watched San Francisco over the last two seasons can attest to how missed tackles have killed the team’s defense. The 49ers have a need for not one, but two wide receivers this offseason. Heck, almost the entire crop could stand to be revamped behind No. 1 wideout Torrey Smith. With Isaiah Ford already selected, the Niners turn to Mississippi State wide receiver Fred Ross with their likely Round 4 comp pick. 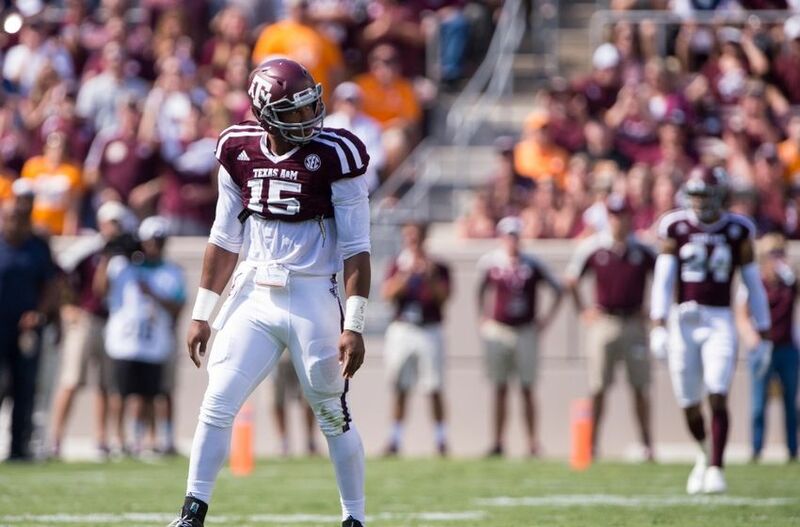 Ross, at 6-foot-2 and 205 pounds, is another red-zone threat. And he was a touchdown-scoring machine for the Bulldogs last season, notching 12 end-zone scores to cap off a four-year collegiate career. Unless the 49ers are banking on journeymen tailbacks Shaun Draughn and DuJuan Harris adequately backing up No. 1 running back Carlos Hyde in 2017, the Niners are going to need to add some strong competition here. 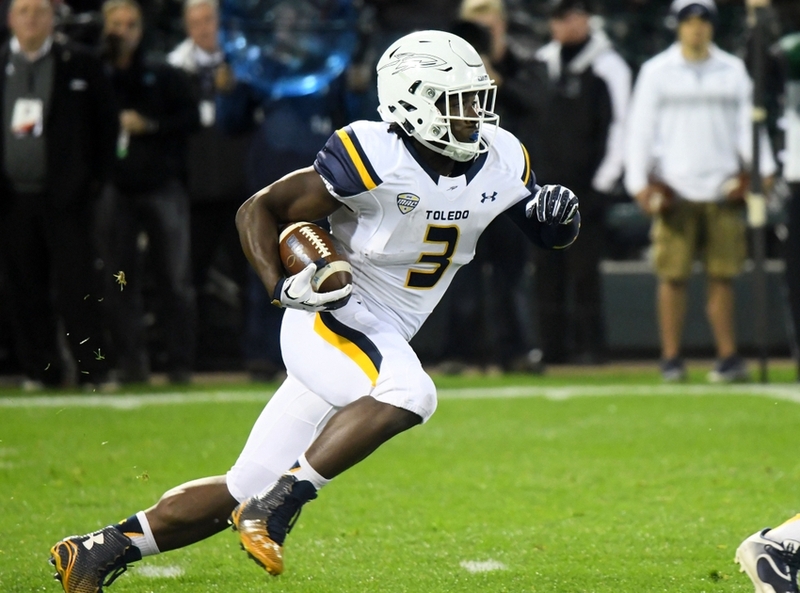 Most NFL teams try to have an up-and-coming runner capable of either filling in as a change-of-pace back or, possibly, emerging as the go-to guy in a few seasons. 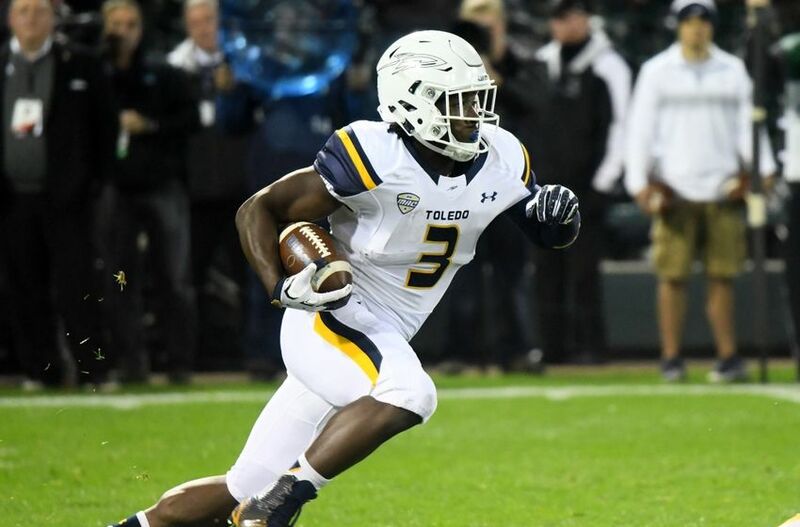 Toledo’s Kareem Hunt might not necessarily be an every-down back at the NFL level. But his 262 attempts last season, for 1,475 yards and 10 touchdowns, proves he’s worthy of carrying a heavy workload. He also hauled in 41 catches for 403 yards and a touchdown, making him a likable receiving option out of the backfield. Starting center Daniel Kilgore unfortunately has the reputation of not quite staying healthy on a season-to-season basis. And it’s highly unlikely the 49ers consider bringing back 2014 draft bust Marcus Martin next year. So this means San Francisco will have to find a backup interior lineman, one capable of holding down the center position on a near-regular basis. 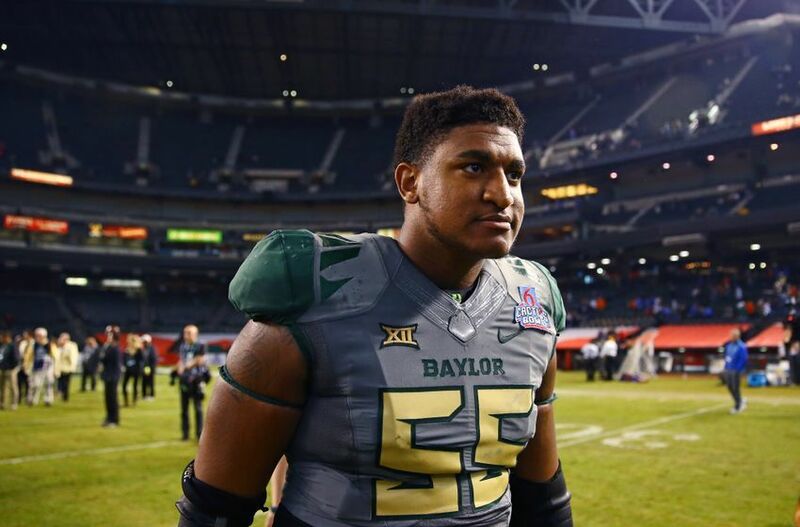 Baylor’s Kyle Fuller, at 6-foot-5 and 315 pounds, is a solid choice here. The 49ers could still bring back nose tackle Ian Williams (ankle) in 2017, which would be a smart move. But Williams is injury prone. And the Niners were pressed into relying on guys like Mike Purcell and Glenn Dorsey to fill the role. With Dorsey (pending free agent) aging, and Purcell not meeting the need, finding another reliable backup nose tackle would be a wise move. 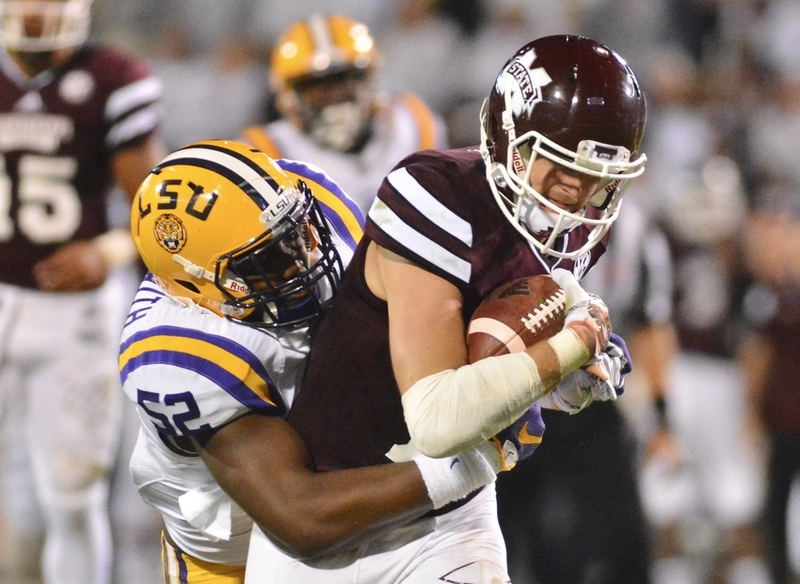 At 6-foot-0 and 321 pounds, Mississippi defensive tackle D.J. Jones might be a bit short. But one wouldn’t have to worry about him playing lower than opposing offensive linemen. And he’s solid against the run too — one of San Francisco’s biggest weaknesses along the defensive line last year. 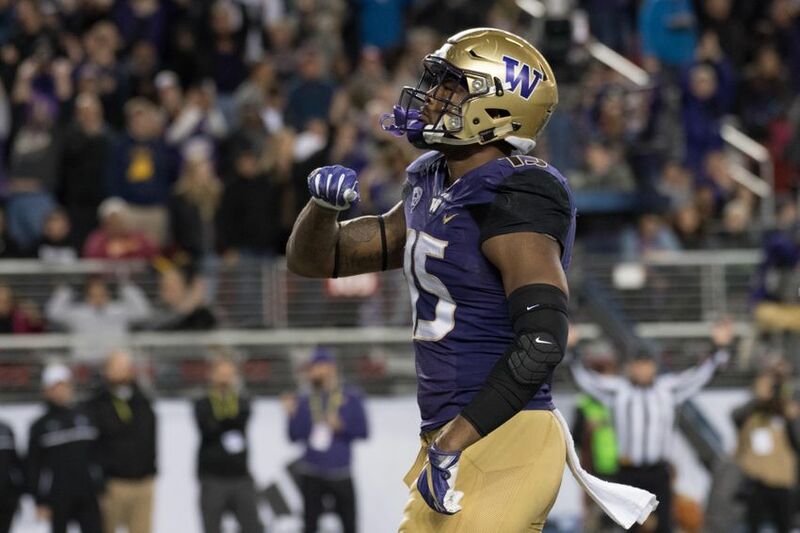 With their second pick in the round, the 49ers look to bolster their tight end crop by adding Washington TE Darrell Daniels. Daniels wasn’t much of a piece in the Huskies’ offensive plans last season. But his 6-foot-4, 246-pound frame could still create some mismatches within various red-zone schemes. San Francisco has both veteran tight ends Vance McDonald and Garrett Celek inked to long-term contracts. So unless the 49ers are banking on No. 3 TE Blake Bell developing — he hasn’t really — taking a flier on Daniels would be a good way to go. It’s weird to think the 49ers would wait until Round 7 to target a defensive back. But general manager Trent Baalke is, well, no longer the Niners general manager. And with a relatively deep crop at this position, the need isn’t quite as pressing as elsewhere. 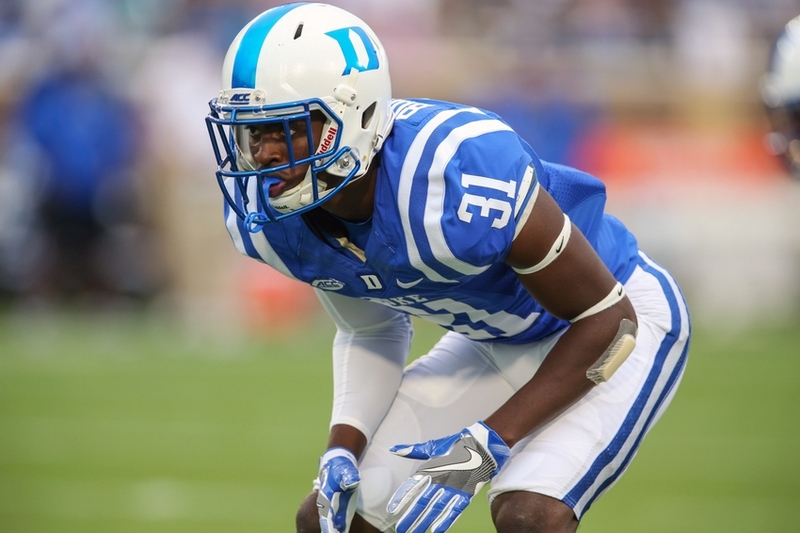 Still, cornerback depth remains key. And targeting Duke corner Breon Borders is a nice pickup to kick off Round 7. Borders, at 6-foot-0 and 180 pounds, posted 11 pass breakups and two interceptions last season. His 12 collegiate picks suggest he might be capable of emerging as a ballhawk-type defensive back if developed, technique-wise, properly. San Francisco might have landed the best edge rusher in this draft, with Texas A&M’s Myles Garrett. But any defensive coach can tell you a team can never have too many pass-rushers. San Diego State’s Calvin Munson might not be an ideal guy to put in the pass rush. 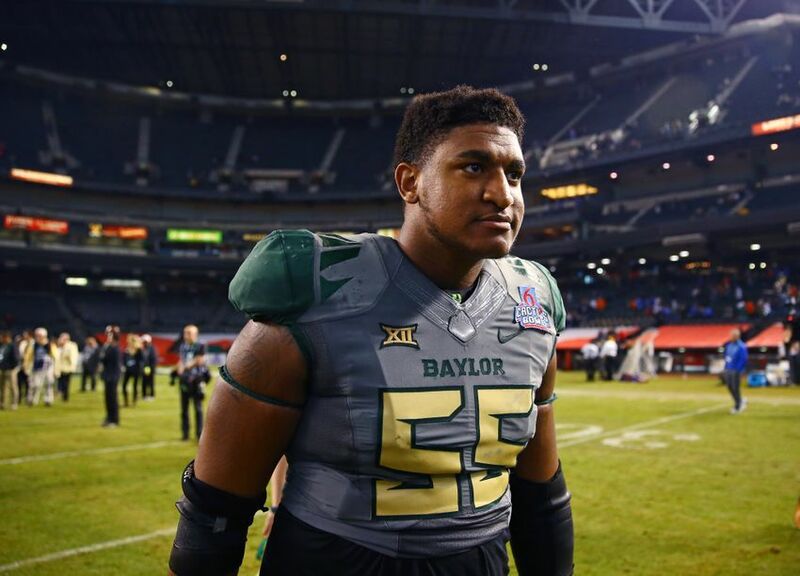 At 6-foot-1 and 245 pounds, he’s a bit of a tweener and not ideally sized to handle 300-plus-pound offensive linemen. Still, Munson uses his shiftiness and speed to bring down ball carriers, amassing a whopping 116 tackles and 11 tackles for a loss his last season in college. Remember what we said about the 49ers’ tackling problems? Keep in mind, this is just our first full seven-round NFL Draft mock for San Francisco. Things will change, and we’ll have a better idea on what ideal draft targets will be when the Niners coaching staff and general manager is put into place. 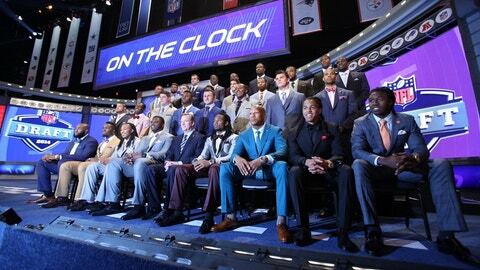 And let’s not forget the NFL Scouting Combine too. Players rise and fall aplenty during that phase. But, for now, let’s hope San Francisco lands some much-needed talent across the board.